Buying a home is one of most significant investments you’ll make. 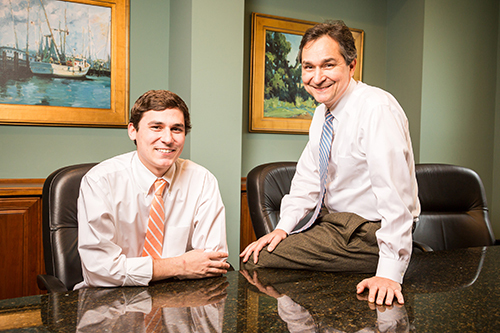 It’s smart to have an expert real estate attorney on your side. Title Insurance protects you from hidden title hazards that may threaten your investment in your home. The links below, provided by Stewart Title Insurance, are helpful to understanding the benefits of title insurance. If you have any question, just give us a call.